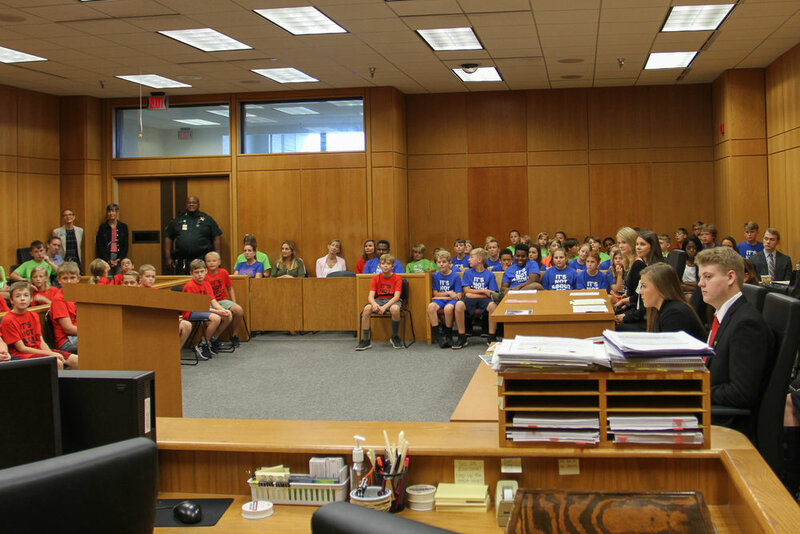 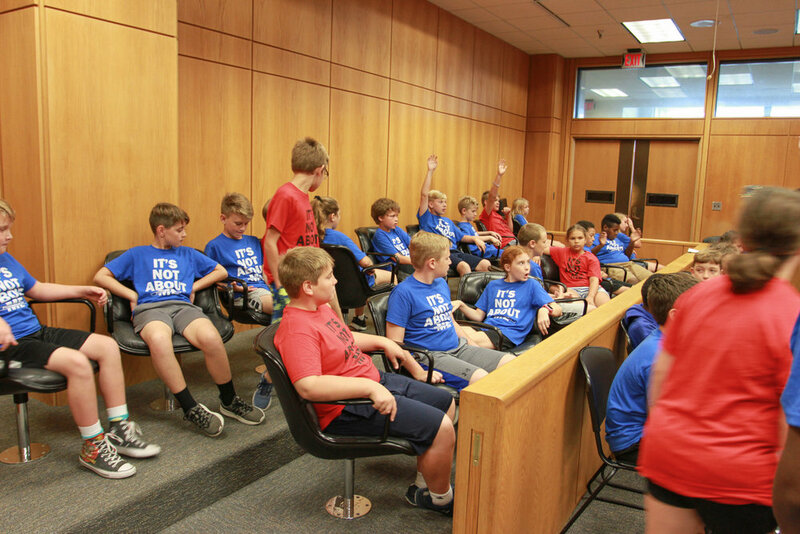 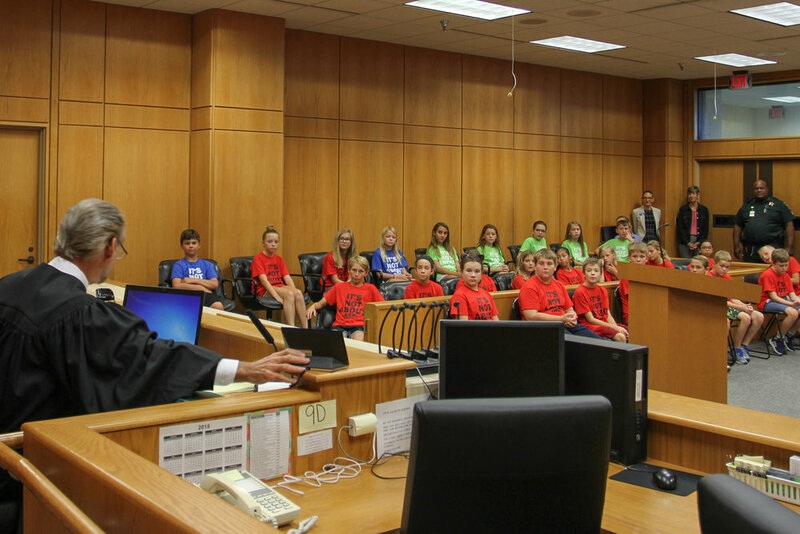 Elementary students had the opportunity to tour the local courthouse, learn from talented legal professionals, and interact in a mock trial experience through RISE’s From Classroom to Courtroom program. 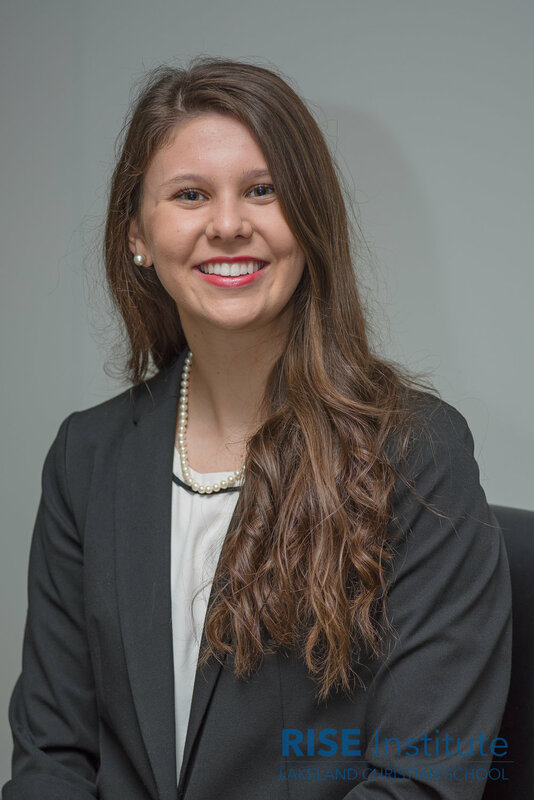 Senior Abby Branham’s goal for the From Classroom to Courtroom program is to provide young students with a positive first experience with the American judicial system. 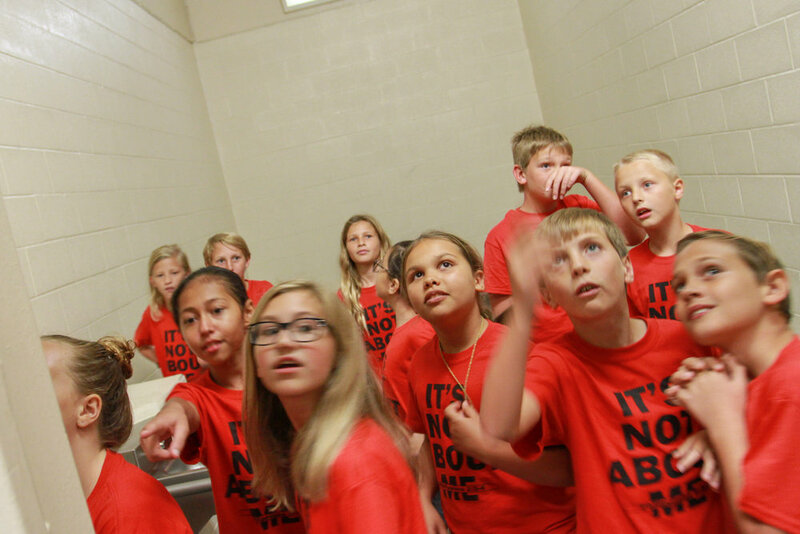 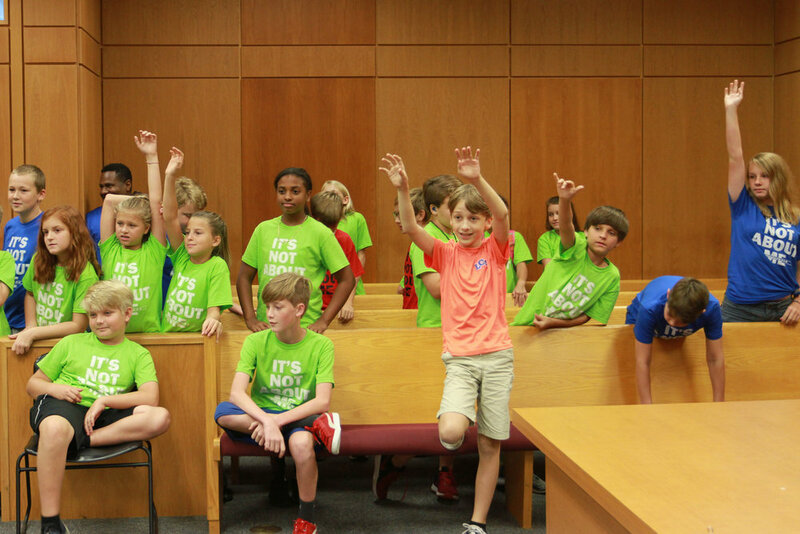 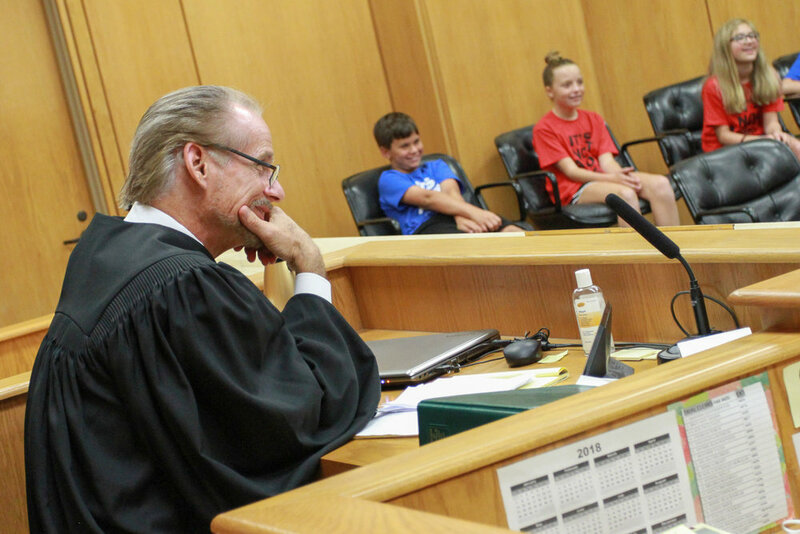 By moving students from their traditional classroom desks to the seats of a jury box in a real courtroom, fifth-graders were able to experience first-hand the criminal justice system. 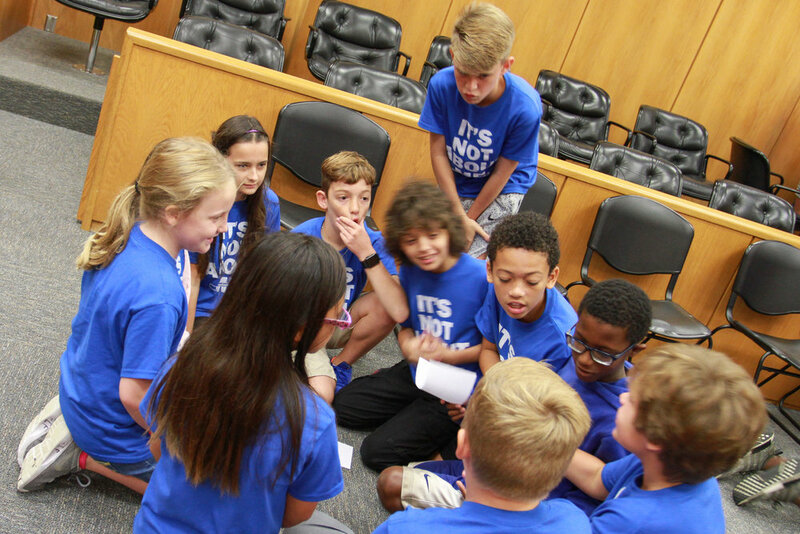 Their interaction with legal professionals and a mock trial complete with storybook characters will surely impact the ten and eleven-year-olds' view of the law in a positive way.